Today, in a pre-CES announcement, Lenovo unveiled the new Lenovo ThinkPad X1 Carbon, a staggeringly light business notebook and showed off updates to the rest of the ThinkPad lineup. The new Lenovo ThinkPad X1 Carbon is being billed as the “world’s lightest 14-inch business Ultrabook” – which is an awful lot of qualifiers, but the Carbon is definitely light for a business laptop. Coming in at just 2.6 pounds, the ThinkPad X1 Carbon doesn’t sacrifice much in order to make weight. 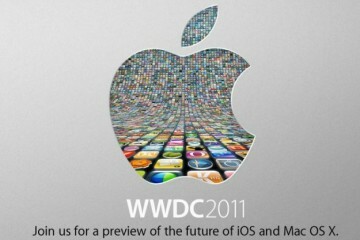 The base model comes with a 14-inch, 1080p display, but you’ll be able to upgrade to a 2560×1440 model, if you choose. 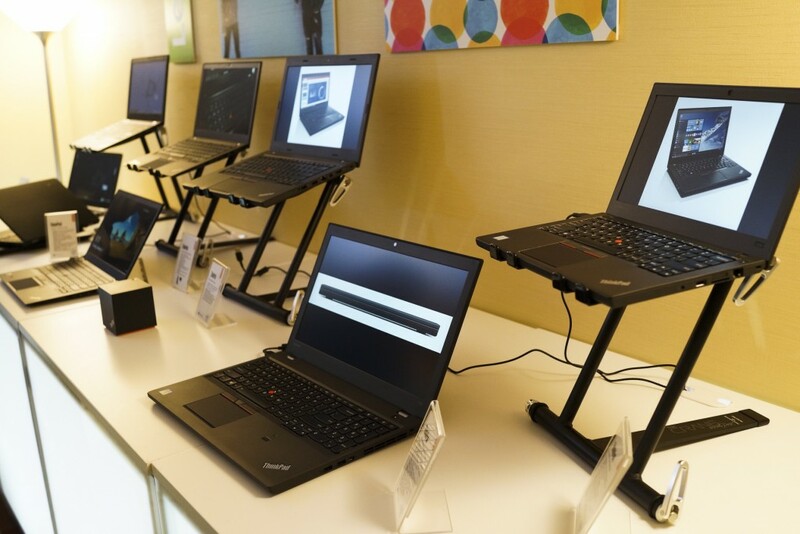 Top-end configurations max out with 16GB of memory and a 1TB SSD; other optional upgrades include LTE and wireless docking with WiGig (Lenovo’s ThinkPad X1 Tablet and ThinkPad X1 Yoga also come with it). All the possible ports you could want are there, too, with Ethernet, three USB 3.0 ports, mini-DisplayPort, HDMI, microSD, and an audio in/out jack. Despite cutting down on the weight, the ThinkPad X1 Carbon still comes with a promised 11-hour battery life, which should get you through most of a busy day even when you work it hard. Coming next month, you can snag Lenovo’s new flagship ThinkPad at a starting price of $1299. The core of the ThinkPad lineup gets updated today, as Lenovo brings in the latest Intel 6th generation (Skylake) CPUs, plus graphics from Intel’s integrated GPU and NVIDIA’s GeForce line. You can divide the ThinkPads into three different segments, based on whether you want a lighter business laptop, a mainstream business laptop, or a laptop that really delivers on performance. The ThinkPad T460s is Lenovo’s option for people who want the power without having to carrying around a brick. Coming in at 3 pounds, the T460s comes with a 2560×1440 display, USB 3.0, HDMI, mini-DisplayPort, and optional features like a fingerprint reader, WiGig, and LTE. 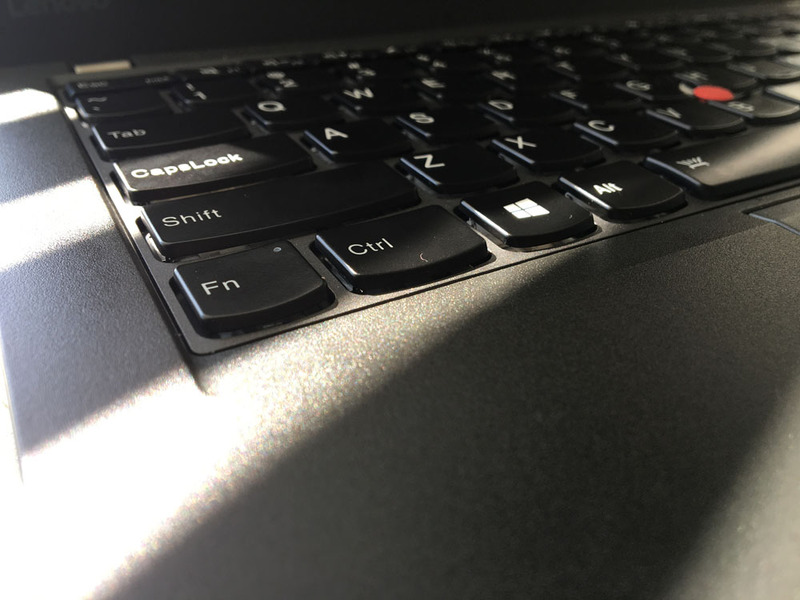 It might not be quite as svelte as the ThinkPad X1 Carbon, but the T460s also lets you pack in up to 24GB of upgradeable memory, providing access via just five screws on the bottom. 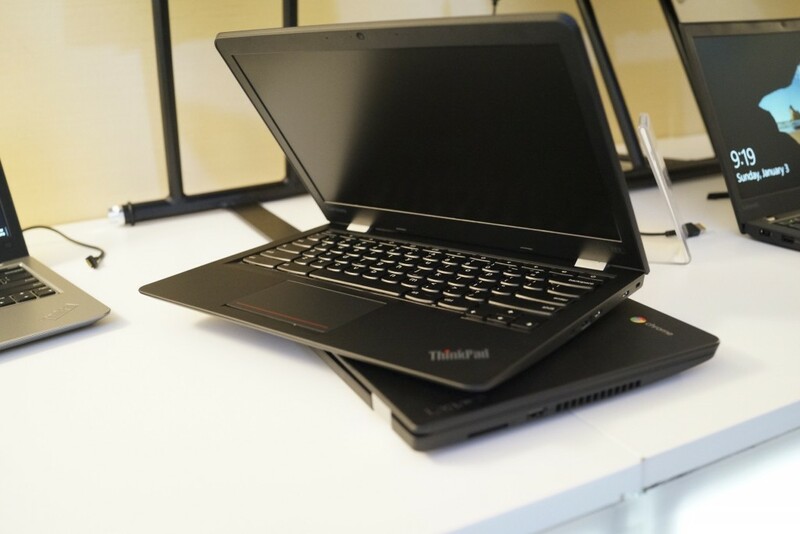 The Lenovo ThinkPad T460 and T560 are the company’s mainstream business laptops, built on a legacy of strong keyboards and outstanding build quality. 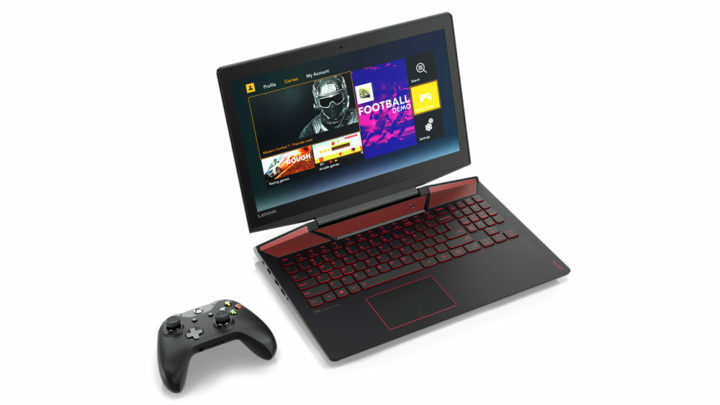 In traditional Lenovo fashion, they come in every possible configuration, offering old hard drives and superfast SSDs, up to 32GB of memory, your choice of integrated Intel graphics or an NVIDIA GeForce 940MX with 2GB of memory, and optional touchscreens. 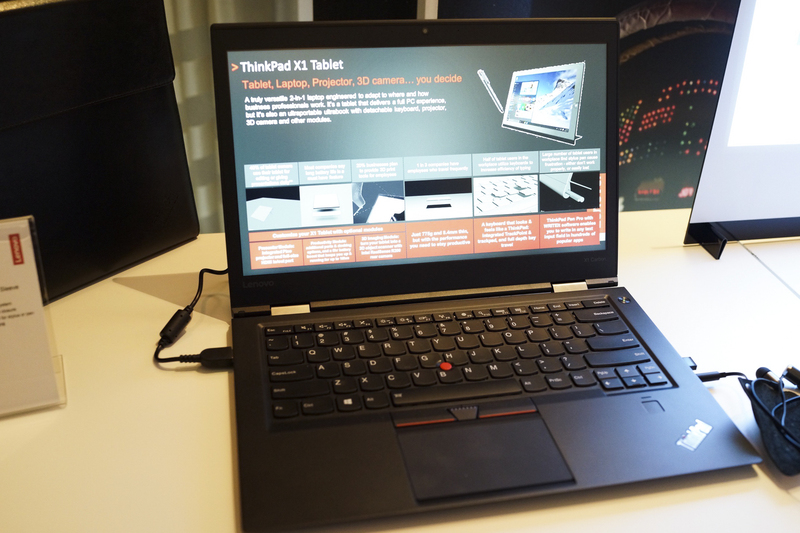 The 15-inch T560 can pack in a 2560×1440 display, while the 14-inch T460 is limited to 1080p, though both come with an anti-glare coating (matte). In addition to mechanical docks, the two machines will offer optional WiGig wireless docking – it might be a worthwhile upgrade, given that the machines start at less than a grand. 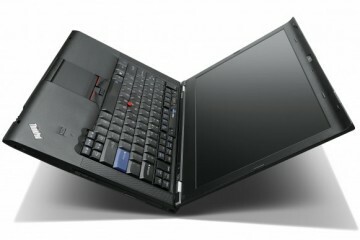 The T460 comes in at 3.8 pounds, while the bigger, bulkier T560 tips the scales at an even 5 pounds. The Lenovo ThinkPad T460p is the laptop for people who need power whether they’re at the office or on the road. 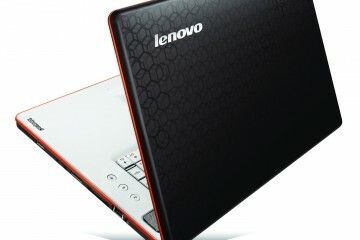 It uses the new Skylake H Series workstation processors (which means quad-core CPUs) – despite the power, Lenovo says that the T460p is 13% thinner and 15% lighter than its predecessor, measuring just under an inch thick and weighing four pounds (which puts it right in between, say, a MacBook Pro 13 and MacBook Pro 15 – appropriate, giving that it’s got a 14-inch display) while still letting you swap batteries in and out as needs must. In addition to the stronger processors, the ThinkPad T460p offers up to 32GB of memory and enterprise-specific tech like vPro and docking compatibility. All four models will ship in February of this year: the ThinkPad T460s starts at $1059; the ThinkPad T460 and T560 at $909 and $959, respectively; the ThinkPad T460p, meanwhile, will start at $1249. 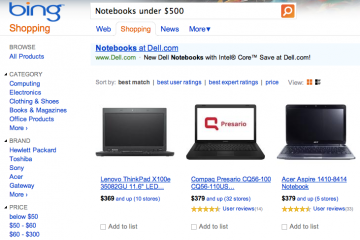 Lenovo ThinkPad 13: Windows or Chrome? 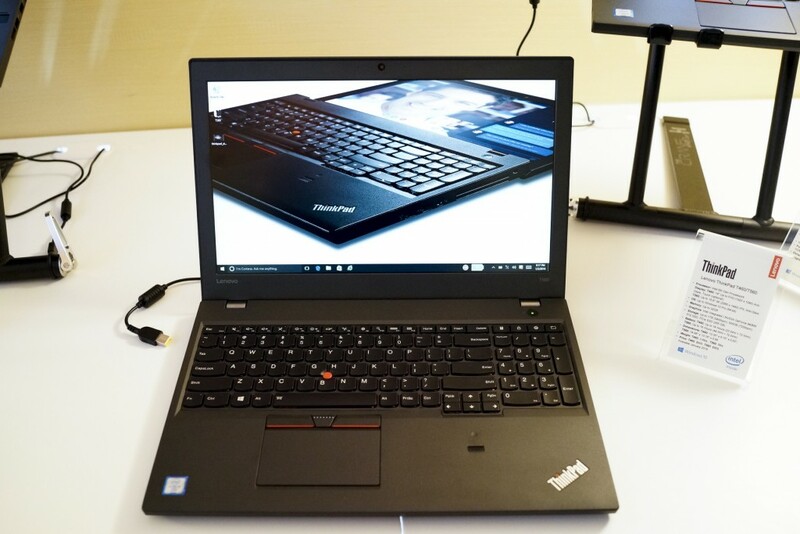 Lenovo is hedging their bets with the company’s 13-inch ThinkPad entry; the new ThinkPad 13 can be configured to ship with either Microsoft’s Windows 10 or Google’s Chrome OS pre-installed. It’s being framed as a lightweight (2.3 pounds), super portable (0.38 inches) option for those who don’t really want to compromise on portability or performance. 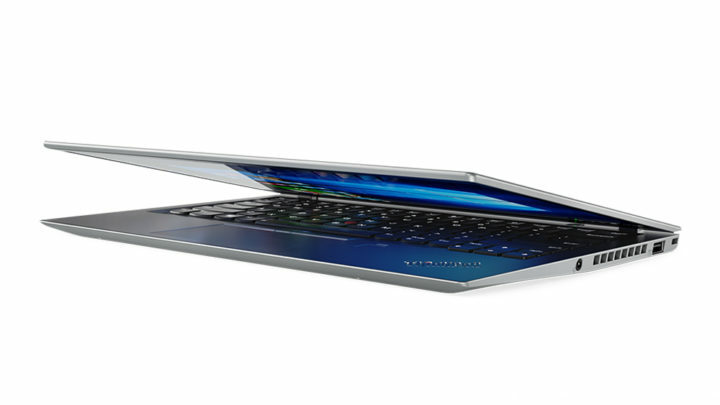 While most of the time that means that the price shoots up, Lenovo’s offering these for a song. The Chrome OS version of the ThinkPad 13 will start at $399 (available this June) while the Windows 10 version will start at $449 (and ship much earlier, in April). Despite this, you’ll be able to order options like a 512GB SSD and 16GB of memory, and all models come with USB 3.0, USB-C, HDMI ports, and Ethernet. For years now, Lenovo has offered a 12-inch model with ridiculous amounts of battery life, and the new ThinkPad X260 isn’t bucking the trend. Promising up to a staggering 21 hours of battery life, this 12.5-inch laptop can ship with a 1080p, IPS display, up to 16GB of RAM, and up to 512GB of speedy flash storage. This is the laptop for business users who need all-day battery life – and then some – without having to worry about where the next outlet is. 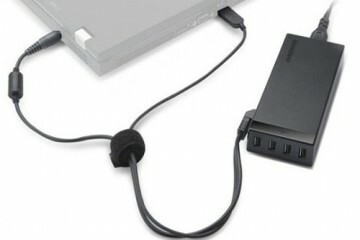 Optional features include LTE and WiGig wireless docking, but all models come with USB 3.0, HDMI, and “Dolby Advanced Audio.” Despite the battery, the X260 comes in at just 2.9 pounds (and 0.79 inches thick). You can snag the Lenovo ThinkPad X260 for $929 when it ships next month. Bringing the ThinkPad line down to smaller businesses with smaller budgets, the ThinkPad L series has always been about delivering a business notebook without breaking the bank. Many of the internal specs for these laptops are the same: Intel 6th gen Skylake CPUs, optional 1080p IPS displays, optional DVD burners, up to a 500GB hard drive plus 512GB SSD, and ports like mini-DisplayPort, VGA, and a 4-in-1 card reader (no mention of USB 3.0 or HDMI here). Where they tend to differ make the smaller laptop surprisingly more powerful – the L460 can handle up to 32GB of memory, while the L560 is limited to just 16GB, and the L460 can be equipped with either Intel’s HD 520 GPU or an AMD Exo Pro Radeon R5 with 2GB of video memory, while the L560 gets to choose between Intel’s HD 510 and HD 520 graphics chips. Both models ship in February; the 14-inch Lenovo ThinkPad L460 will start at $749, while the 15-inch ThinkPad L560 will start at $779.